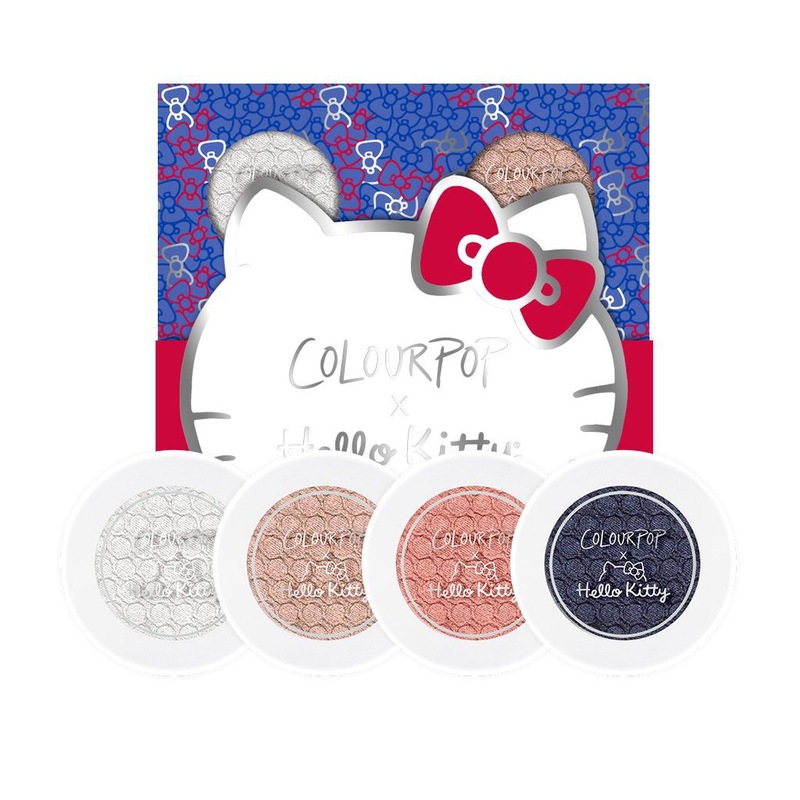 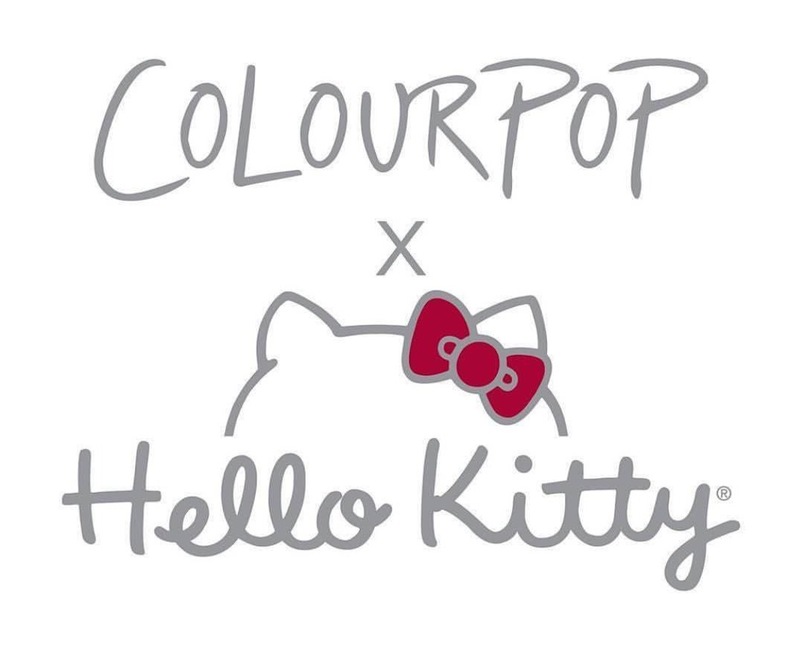 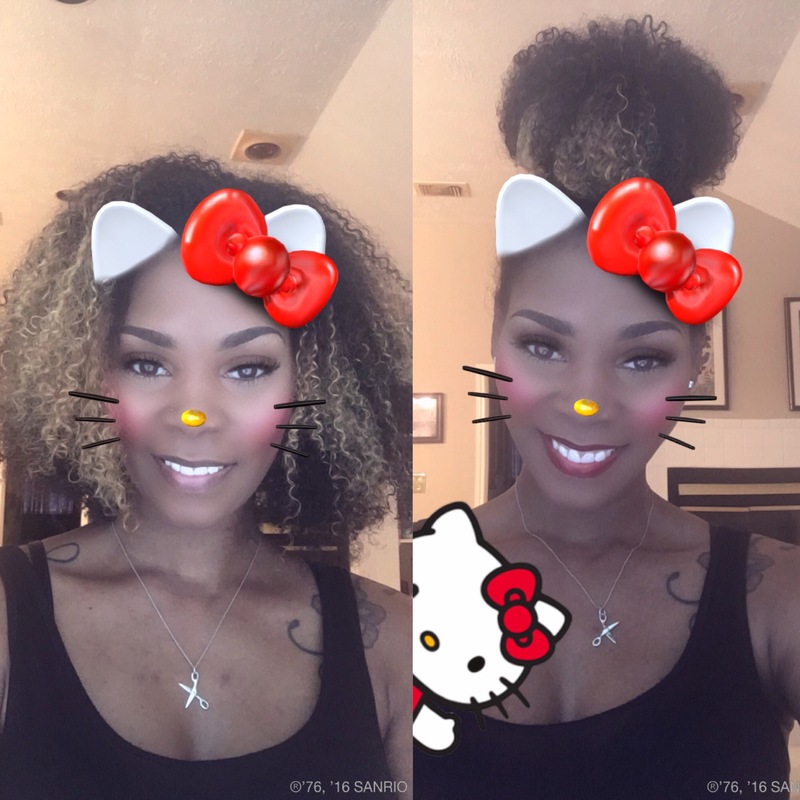 Colourpop X Hello Kitty – G.R.i.T. 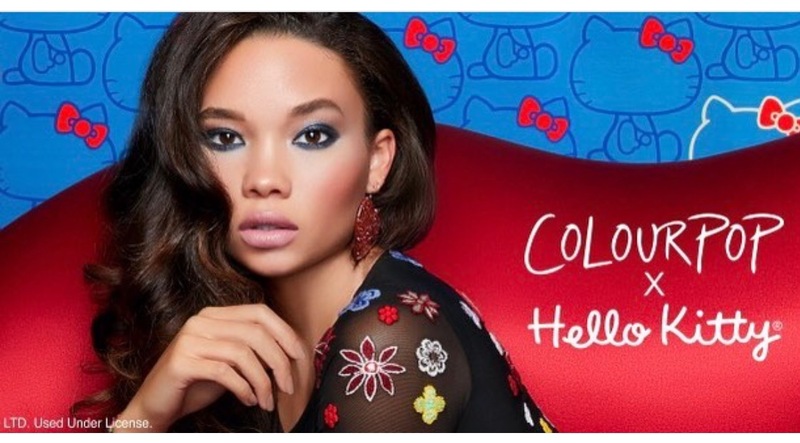 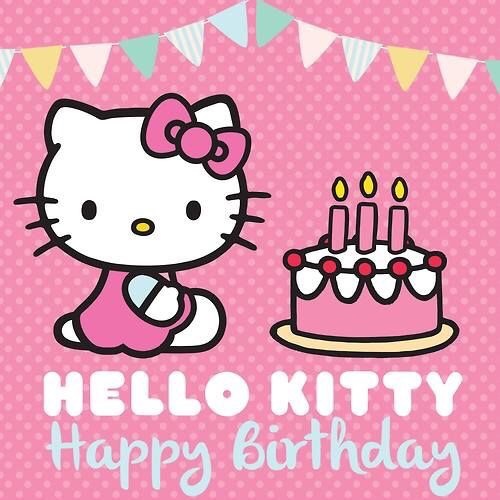 and Colourpop dropped their Hello Kitty collection. 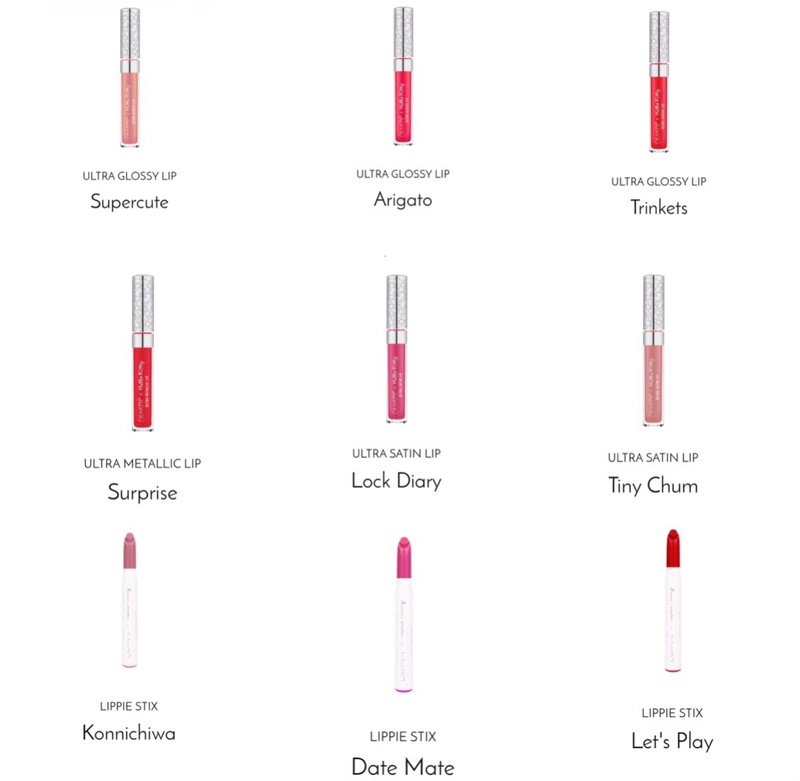 Word on the makeup streets is that they’re supposed to be dropping more lippies. 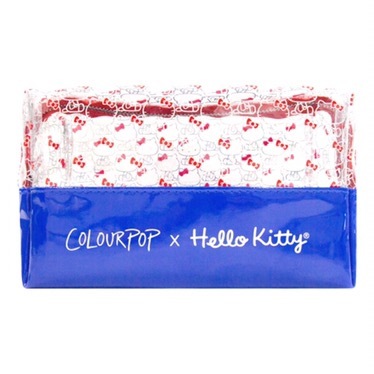 I’m defenitly going to keep an eye out for more colors.